I remember my first meeting with Nagareshwar in 2011. We were sitting in a small cafe with a cup of coffee. we discussed many things but one of the topic was how to build a group of like minded people to solve some real problems with education system, economic system or just to create an innovation culture, to motivate people to do something good in the field of cyber security. It was truly an interesting conversation and then we decide to start some of the community initiatives in cyber security domain like free trainings, mentorship programs and some other initiatives to help on our goals. Now as the things are moving up it is getting very difficult to manage the different components of the group. So based on the mutual discussion and decision of the founding members we have decided to separate the entities so that we can direct our energy in our community initiatives more efficiently to achieve our goals. Today we are announcing a new community Cysinfo. Cysinfo will not be associated with securityxploded or any of its child/parent organisations. 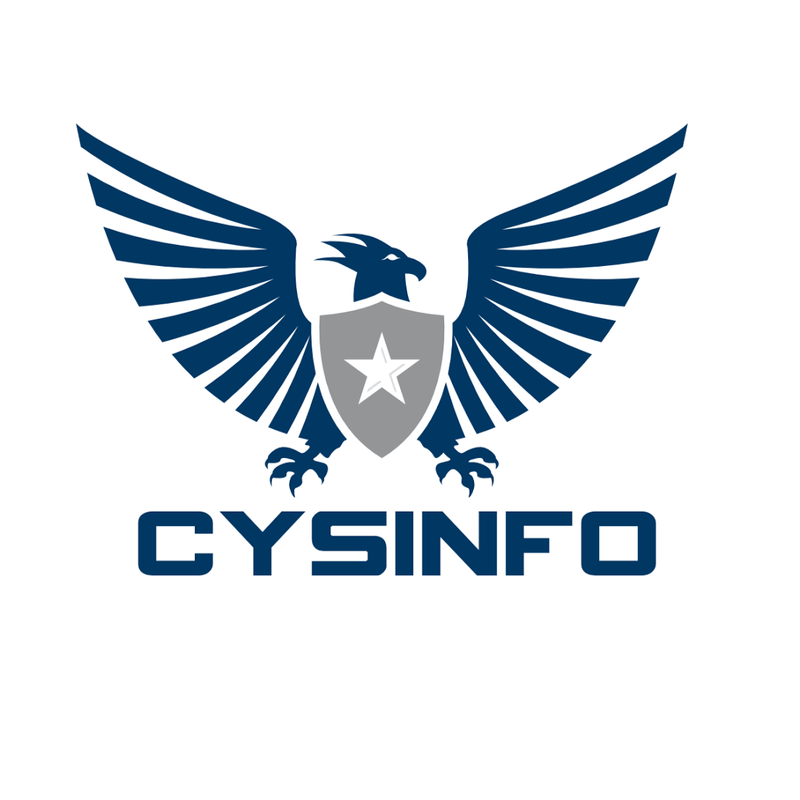 Cysinfo is an independent entity with a separate name and management body. Monnappa K A: Co-founder, Head of the community. Amit Malik: Co-founder, Ideologist and Special advisor to the head community. At this moment I would like to thank our friend Nagareshwar for all of his support and trust.. Thanks a lot buddy..
Special thanks to all of the community members for their trust and support. lets keep it on and I hope you will continue to support this new community.